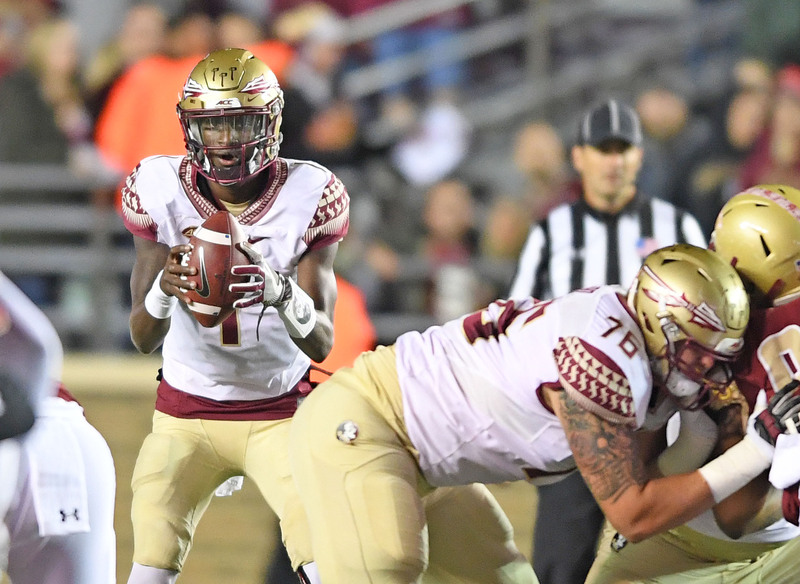 After three straight Friday night affairs, Florida State and Boston College will wrap up the ACC slate against one another on Saturday, Nov. 17 at Doak Campbell Stadium. The contest has been deemed a 6-day hold, according to a release from the ACC. That means a game time and network will be set following this week’s slate of game — by Sunday at the latest. The Eagles handed FSU its worst loss of the season last year, winning 35-3 on Oct. 27 to snap a 7-game losing streak in the series. Boston College hasn’t won in Tallahassee since a 27-17 victory late in the 2008 season. Despite winning the first two, Boston College is just 2-4 at Doak Campbell Stadium since entering the ACC. For the year, Boston College is 7-2 and ranked No. 22 in the College Football Playoff rankings. FSU is just 4-5 and will travel to face a top-5 Notre Dame team this weekend. The Eagles host No. 2 Clemson on Saturday night.